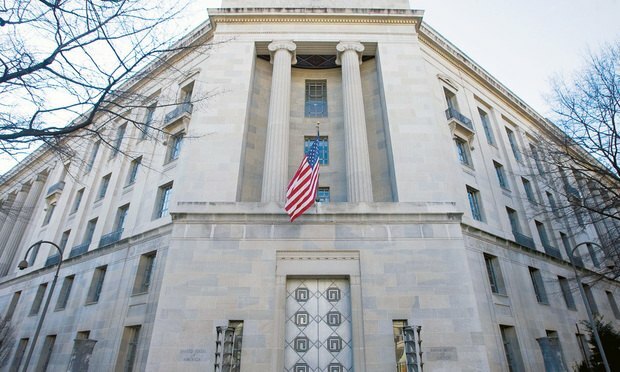 The DOJ's Antitrust Division has made clear that vigorous enforcement in the employment area will continue to be one of its top priorities. On April 3, 2018, the Department of Justice’s Antitrust Division announced its first challenge to a “no-poaching” agreement—where companies agree not to recruit or hire each other’s employees—under the Trump Administration. The settlement that the Antitrust Division reached with the offending companies is noteworthy because the Division opted to treat the companies’ no-poaching agreement as a civil antitrust violation even though the Division’s guidelines for human resource professionals—which were issued toward the end of the Obama Administration—and recent remarks by its senior leadership team indicated that such agreements would be treated as criminal violations.